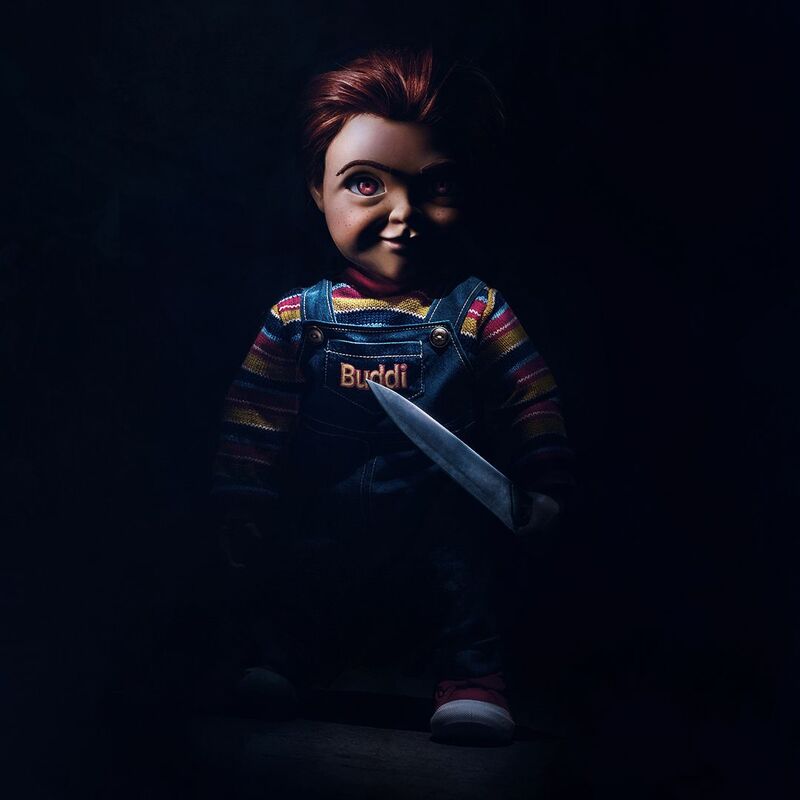 ‘Child’s Play’: New Image Offers a Full Look at the New Chucky!! Check It Out!! | Welcome to Moviz Ark! ← Jennifer Lawrence Sets Big Screen Return with New A24 Film!! !